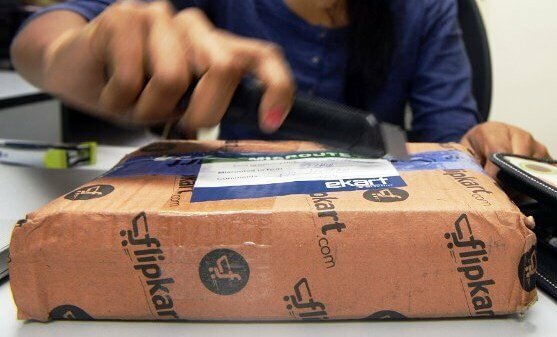 Flipkart set a new record in the world of retail sales in India, after earning Rs 1,400 crores in a single day, according to a report in Economic Times. “This number is far more compared to how much the modern Indian retail industry clocks daily (Rs 1,070 crore), signalling the evolution of e-commerce and its adoption among consumers,” . 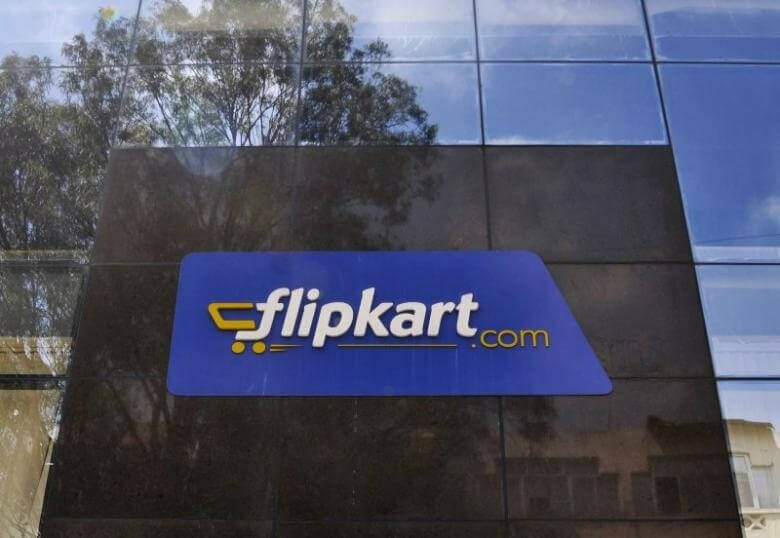 Flipkart, which had started preparations for the sale since October last year, employed various pre sale testing techniques before the to make sure the sale was a success. The company offered 40 million products in this year’s sale, which more than double that from 2015. According to a report in Reuters, Flipkart sold 2.25 million units in the first 12 hours of the sale. Bansal, who became CEO last year and is also the co founder of Flipkart, told Times of India in an interview that the company had already exceeded expected earnings from the sale by 25 percent. According to him, the online retail industry would grow by 50 percent by the end of the sale season. For Flipkart, which is eyeing the 5,000 crore earnings mark for this year’s sale season, is in talks with Wal-Mart, and a boost in earnings might work as leverage for the company. The Big BIllion Sale is not the only online retail sale currently sweeping the market. Amazon. Flipkart’s closest competitor in India, is also offering massive sales during the five days of the Big Billion Dollar Days. Internationally, E-commerce wiz Jack Ma’s Alibaba holds the record for the world’s highest grossing online retail day when it earned $5 billion during the initial 90 minutes of its Single’s Day Sale in 2015. Cyber Mondays, the sale held on the day after Thanksgiving, holds the record for being the biggest online shopping sales day for the US.